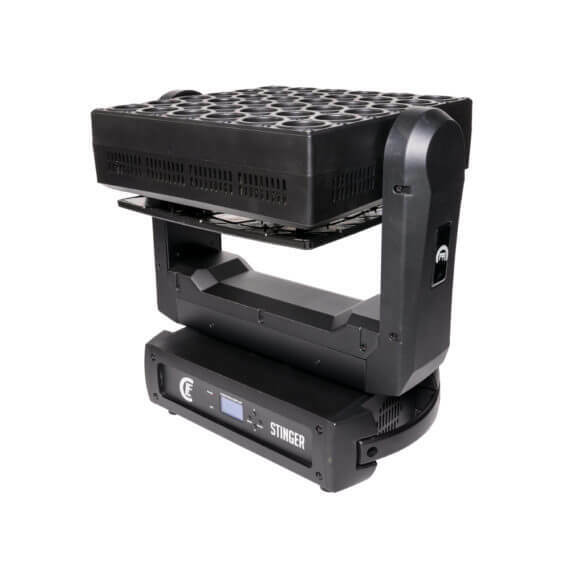 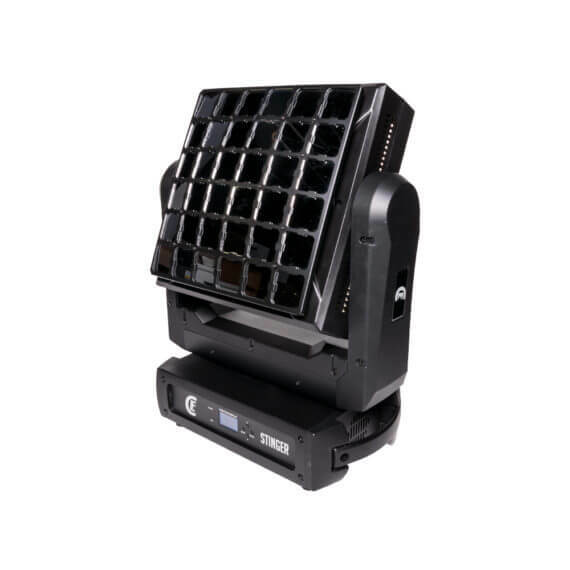 The Stinger is a feature-packed moving head. 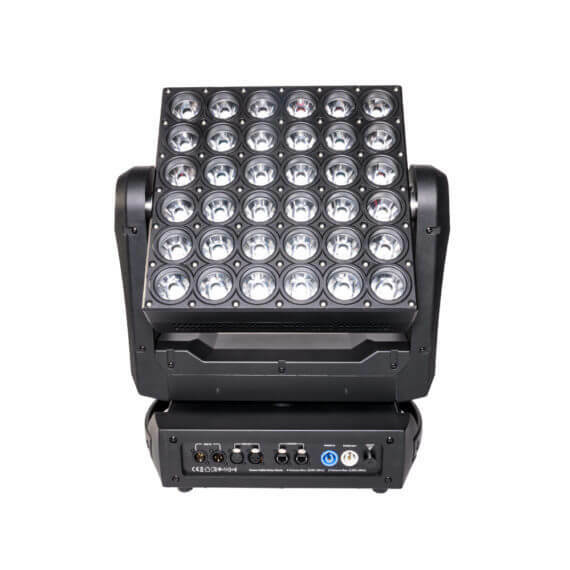 36 RGBW, pixel controllable, high output LEDs provide many creative possibilities. A 6° punchy beam angle ensures impressive mid-air effects. 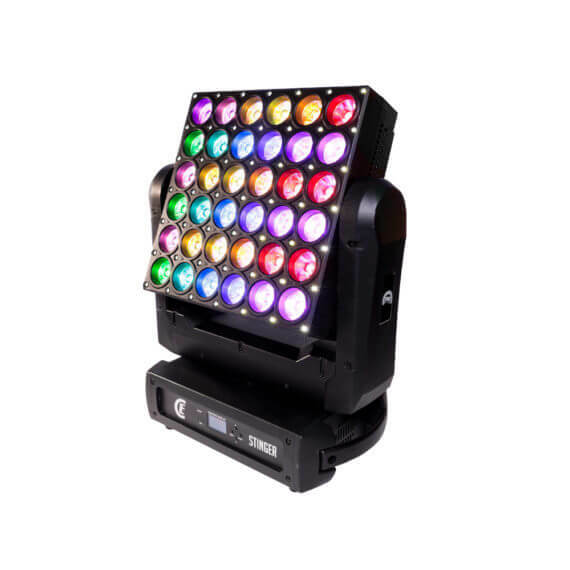 The additional 49 CW LED star effect and the reflector module on the backside make the Stinger the ultimate multi effect LED fixture. 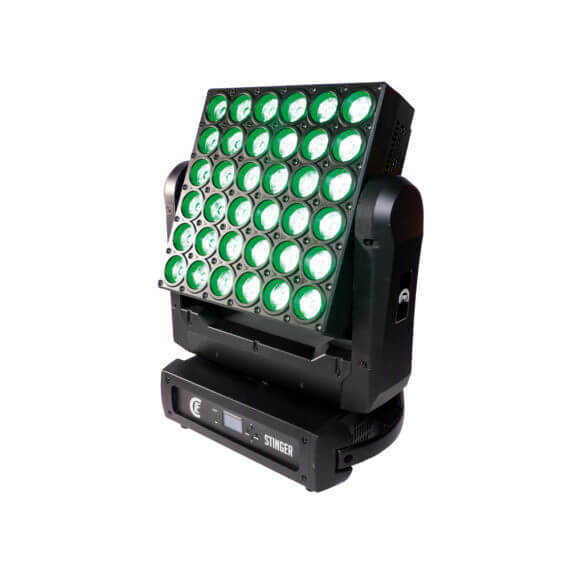 Matrix effects can be controlled by Art-Net. 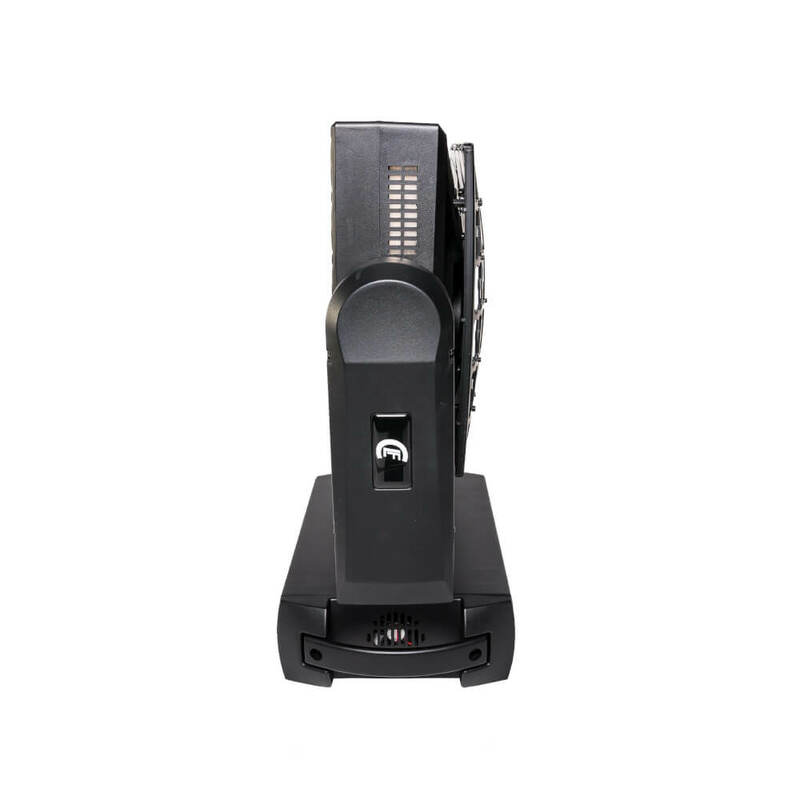 All features come in a rugged and touring-proof housing which can move continuously. The fixture can be rigged in any position by using the supplied omega bracket.